CIVO EMK-220 – METROPC Technologies, Inc. Suspension by mechanical keyboard design, fee comfortable, no matter the game office ,its easy to deal with. 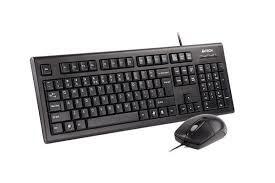 The keyboard adopts the humanized big hand, avoids the hand fatigue in your use, better embodies the humanized design. The keyboard has been rigorously tested for each key the knocking life is more than 10 million times , and you can put it hte full use of the heart. The bottom is provided with a drainage hole to prevent the keyboard from enterig the water. Short circuit damage. if the liquid inadvertently entered the keyboard it can be effectively leaked out to ensure safe use. The appearance of the keyboard and the mouse is novel and perfect any user’s hand type, feel oustanding, let the game is more passionate.